Howard H. R. Boyd joined Hailey Realty Company in 1985 as an office property specialist concentrating in tenant representation and office property acquisition. Howard is an associate broker and is a Life Member of the Atlanta Commercial Board of Realtors Million Dollar Club where he has also been awarded the Club’s Phoenix Award and Silver Phoenix Award. Howard has consistently been a top producing agent and has been actively involved in over $130,000,000 in transactions spanning his 30+ year career. Howard started his career at Hailey Realty Company in 1985 and has been growing his business and relationships with Hailey ever since. 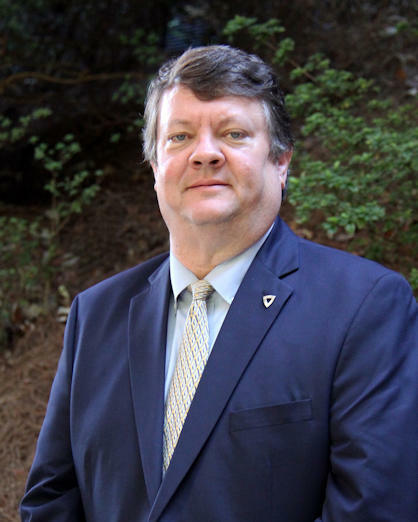 After a number of years in the business, Howard applied and was accepted as a member of the Society of Office and Industrial Realtors (SIOR), and is currently the Georgia Chapter President. 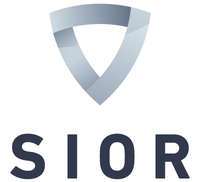 SIOR is an international professional organization that is comprised of 2,800 members consisting of today’s most knowledgeable, experienced, and successful commercial real estate brokerage specialists (http://www.sior.com). Howard has also been continually active with the Atlanta Commercial Board of Realtors where he has served on the Board of Directors, as head of the Commercial Forms Committee for many years and numerous other committees including the Professional Standards Committee and the Arbitration Committee. The Atlanta Commercial Board of Realtors awarded Howard with the President’s Award for his service in 2007 as well as several Member of the Month awards over the years. Howard is a native of Atlanta and attended high school at The Lovett School. Howard went on to attend Hampden-Sydney College in Virginia where he graduated in 1984 with a BA in Economics. 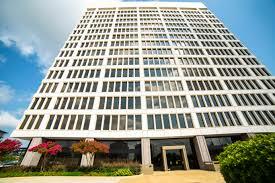 He currently resides in Sandy Springs with his wife, Stacy. Howard has two grown children.